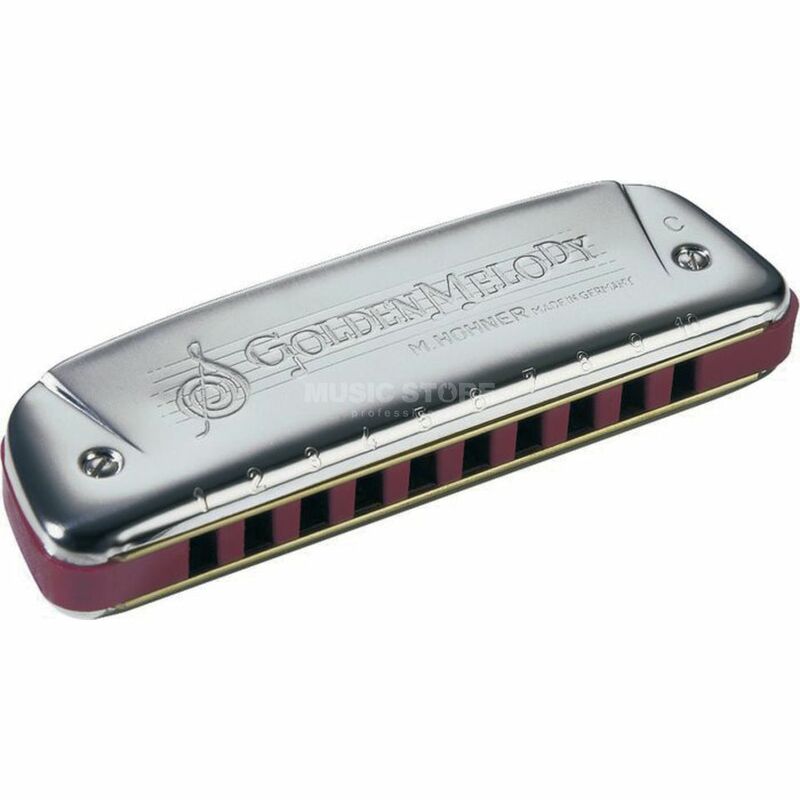 The Hohner Golden Melody G 20-Tone Harmonica is especially designed for sweet melody playing, but still brings down the house on those boogie, blues and rock gigs. One of Hohner’s best selling professional models, this is a favourite of Howard Levy and Carlos Del Junco. This model has equal tempered, standard diatonic tuning in the key of G and a red plastic body for air tight construction.